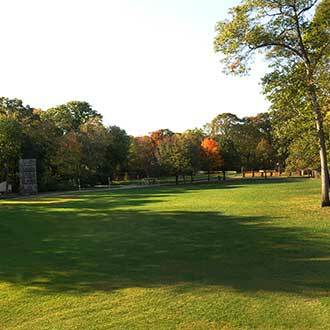 Family owned, since 1961, Ivy League continues to be Suffolk County's leader in education and recreation for children of all ages. We bring over fifty years of experience, creating a family like atmosphere, and a child friendly environment where your child can experience the warm and caring individual attention for which Ivy League is known. Since its inception, Ivy League has stayed true to its mission: To support and encourage each child's lively intellect, promote self-confidence, foster social competency, build character, and inspire a love of learning. We accomplish this mission by offering a highly interactive, thought provoking curriculum which challenges each child's developing capacities. Teachers pay special attention to each child's emerging talents and skills. 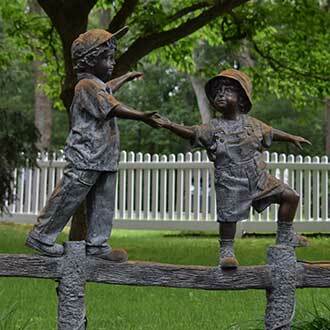 Children are encouraged to think critically, to question, and to generate ideas through multiple forms of expression. Each child is made to feel special and valued. 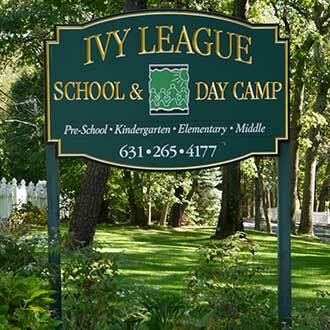 Ivy League is an independent, educational day care center welcoming families from diverse backgrounds, beliefs and family structures. Key to our success is the quality of top notch staff, consisting of certified teachers and teacher assistants who bring energy, enthusiasm and wisdom to every aspect of your child's day. Ivy League continues to distinguish itself by creating an atmosphere where a high level of active engagement between teacher and child ensures quality care and by attending to your child's emerging developmental milestones, learning preferences and personality. Maintaining the lowest child/staff ratio in Suffolk County and possessing more accreditation and licensing approvals than any of our competitors, we are confident that your child will feel free to try new things, explore the environment, gain confidence and experience fun while learning.